A guide to the collection of French, World War I posters that were digitized from the University of Illinois Archives. This is a guide to a collection of French World War I posters that were digitized by the History, Philosophy, and Newspaper Library. The digital collection comprises 105 posters published in France during the First World War, representing a time of national volatility and a visual culture of lithography, illustrations, posters, and paintings.  The original posters are housed in the University of Illinois Archives. Repairs and encapsulation were accomplished prior to 2001 using funds provided by a gift of Marian H. Thompson, and the posters were scanned between 2001 and 2005. World War I inspired Europe's second "poster craze," or affichomania, in a span of fifty years. The first took place during the last part of the nineteenth century, when new printing technologies allowed artists such as Toulouse-Lautrec and Theodore Steinlein to move beyond the small, single-color, and mainly textual broadsides of the past. Because of their mass-producibility and affordability, these posters were also especially attractive to collectors, who considered the image as important as the text for the poster's meaning. The posters collected here represent a landmark in poster history, because World War I saw the first large-scale use of posters for political purposes. With the rise of the mass media and the emergence of advertising, it was natural that national governments should embrace the poster as a primary instrument for mobilizing their peoples for war, and appropriate that a democratized art should be employed in a new kind of war that involved entire populations, civil as well as military. These posters were issued by a variety of institutions and organizations such as the French War Ministry, French and British banks, the American Red Cross, YMCA Union Franco-Americaine, Comite Nationale de Prevoyance et d'Economies, and associations Francaise contre la Propagande Ennemie. Established French artists such as Jules Abel Faivre, Maurice Neumont, Atelier Pichon, and Theodore Steinlien contributed to the effort through their design work.